Are you looking for a first class getaway to Paris, but can’t even afford coach? Read on! You’ve come to the right place. Paris has a reputation for being an expensive city, and rightly so. With so many treasures to explore, it’s one of the world’s most popular tourist destinations. But I’m going to show you how to afford real luxury for less in Paris, for less than what you’d spend on a Holiday Inn at home. Don’t believe me? Then stick around! Over the next series of articles, I’ll discuss how and when to travel, and I’ll cover the “big 5” categories of airfare, accommodation, shopping, sightseeing and dining, to show you how to get the absolute most for your money, and have one of the best vacations ever! This is not an article about staying in cheap hostels or 2 star hotels. There’s nothing wrong with that, I’ve done that too. But this series will focus on higher end accommodations, and show you how to have that luxury splurge for LESS money, something actually within reach of your meager travel budget. When to Travel: My first tip to immediately save 30-40-50%? Travel in off-season! Typically, off-season in Paris is winter time, from November through March, with the deepest discounts in Jan. & Feb. Accommodations and airfare are deeply discounted. Crowds are smaller, nerves are less frazzled, and there’s something about the crisp air that makes the aroma of roasting chestnuts and steaming Nutella crepes even more intoxicating. Paris has such a huge array of sightseeing options, you will never be at a loss for things to do. Yes, there are a few sights that may operate reduced hours, but with careful planning, you’ll not be disappointed. 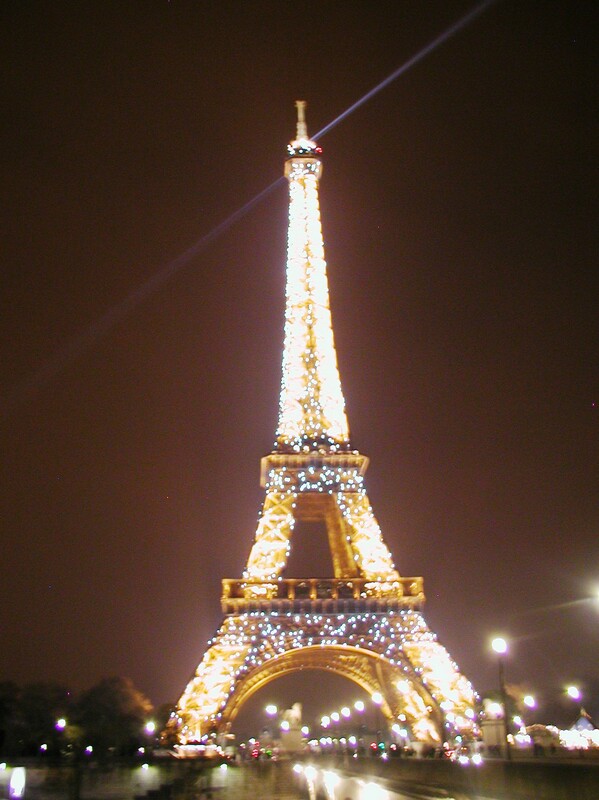 The first two weeks of December are an incredible time to visit Paris as well. Discounts may not be as steep as Jan/Feb, but the beautiful Christmas decorations, dazzling lights, department store window displays, and holiday fetes can make up for that. First things first. You have to get there. Airfare to Paris from the U.S. is not cheap….not gonna lie. Airfare in off-season is lower, but still pricey. Recent searches on Fare Compare, great low fare search site by my friend Rick Seaney, show low season fares from major US cities to be as much as 50% less in Jan/Feb versus summer. Don’t be scared by these prices. Let me show you how to fly almost free. If you’re a frequent traveler, you’ve already figured this out & can skip this part (but read the Shopping opportunities below). If you’re not a frequent traveler with a fat corporate expense account paying your way, you may think you’ll never rack up enough miles to cash in on free tickets. Not so! You don’t have to travel frequently to earn miles. There are many other ways to accumulate miles. Enroll not only yourself, but your spouse, kids and grandkids in airline frequent flier programs. 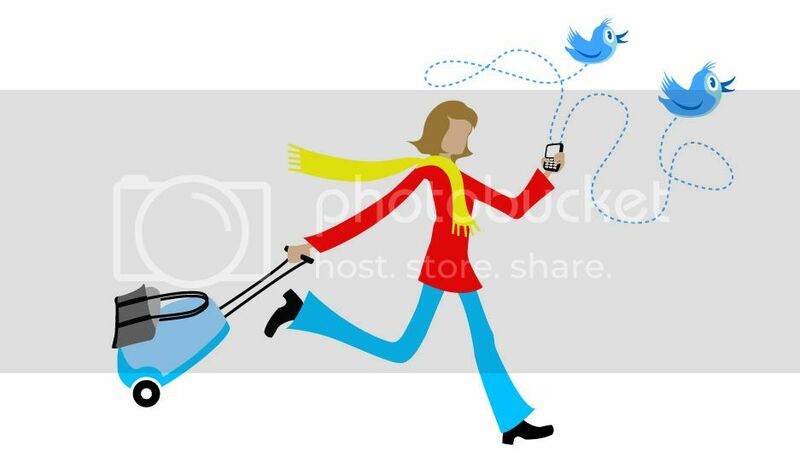 Idea is that nobody travels by air these days without earning miles. Most programs allow you to transfer miles between participants, sometimes even offering bonuses to do so (Delta currently has a 50% bonus on miles transfered through 1/31/10, i.e. transfer 5,000 miles to someone, and they received 7,500). Best to limit yourself to one or two airlines to maximize point accumulation. There are great websites devoted to helping you maximize your “flown” miles (FlyerTalk), but only a few sites focus on earning miles outside of actually flying on a plane. Opening a credit card (for both personal and business accounts) can earn a handsome bonus of 10K-25K miles. This site, Mile Cards, has a good discussion and comparison matrix of many mileage cards available. Keep in mind, most cards have a minimum spend requirement, i.e. must spend $750 within the first 4-6 months, to earn the bonus. Fees are typically waived the first year, and they carry hefty interest rates, so be a wise consumer and don’t charge more than you can afford to pay off in full every month. Read the fine print on every offer. Also check your hometown airline’s website to learn what their mileage credit cards have to offer. Once you’ve chosen a card that’s right for your, set up recurring monthly bills to be paid with this frequent flier credit card, bills you’re going to have to pay anyway, electricity, gas, water, telephone, cell phones, etc. Again, you must be VERY disciplined to ensure you pay off in full every month. Once you get comfortable with that, decide if you want to take the next step to purchase groceries, gasoline, entertainment etc. with your card. Many people do this successfully today, but it does require discipline. Another site I like is Frugal Travel Guy. He’s made quite a hobby of racking up miles, so check out his tips and ideas. Keep in mind that with rewards come some risks, so do your homework. In addition to charging monthly necessities on your preferred card, take advantage of all the mile-earning opportunities from online shopping. Hundreds of popular retailers have partnered with airlines to award you mileage for things you’re going to buy anyway. Let me give you some examples. For purposes of this article, I’m going to focus on shopping opportunities through American Airline’s AAdvantage program, but every major carrier has a similar program, so if AA does not have service from your area, check into other airlines’ programs. American developed the very first frequent flier loyalty program in the industry in 1981, and I should know, because that’s when I was hired on by AA as a college student with the launch of the AAdvantage program, to handle inbound calls and enroll applicants. 1. Brick and mortar store fronts – Walk in to buy in person, use your registered card (debit or credit), and earn AAdvantage miles. Downside – this is a new program, and only 12 retailers/restaurants participating right now. 2. Gift Certificate Program – Great program lets you buy gift certificates from 102 popular retailers, like Barnes & Noble, Bath & Body Works, Gap, Old Navy, etc. Earn 3 miles for every dollar you spend, plus an extra mile if you charge to your AAdvantage Citi card. Buy the gift certificates to give as gifts for Christmas, birthday, teacher, anniversary, wedding, graduation, etc. Or buy them for yourself for purchases you know you’re going to make anyway (i.e. Back to school shopping, Old Navy, Famous Footwear, Foot Locker, etc.). 3. Online Retailers – Literally hundreds of major and specialty retailers participate. You must first visit the AAdvantage eShopping site and launch into the retailers’ site from the AAdvantage page. Every big retailer is here. 4. Special partners – short list of a few select “preferred partners” with good earning potential, like Netflix, DirectTV, TomThumb grocery chain (DFW residents), regional electric companies. Don’t even think of making a big ticket purchase without checking out the online retailers. Plus, there are frequent promotions like double or triple miles, free shipping, etc. I particularly like Best Buy, as you can order online (remember to launch from the AAdvantage eShopping site) and then pick up your order at your local Best Buy, usually within an hour if the item is in-stock. No waiting for shipping, and easy, local returns. In-store pickup at Sears too. Here’s an example of purchases I made last year through the Northwest Airlines Worldperks program (sadly defunct now, with the Delta merger…DL has similar online retailer shopping program – Skymiles Shopping). Back to School Promotion July thru Sept. – gave double miles on all retailers. Apple Computers regular 2 miles per dollar, now 4 miles per dollar during the promotion, plus extra 1 mile per dollar if charged to NW Worldperks Visa. That’s 5 miles per dollar spent. It was time to buy our daughter her long awaited iMac computer, so with software included, it was $2,000 (she earned over half the money herself winning spelling bee competitions). Ordered online through Apple (but entering their site from the NWA launch page), we earned 10,000 miles for this one purchase alone. Same double miles on Old Navy, iTunes, Petsmart, Best Buy and hundreds of other retailers. Speaking of iTunes, we never download iTunes directly. We purchase iTunes gift cards through the airline shopping sites, then email the iTunes gift card instantly to ourselves to redeem online. You see what I mean, it adds up faster than you think. Just think smart, plan ahead, and don’t buy anything until you check your airline’s online shopping program. Combined with the 25,000 miles you receive for opening a credit card, and you’ll be on your way to Paris by the end of the year! AA’s current redemption level for US to Europe round trip ticket is 40,000 miles for travel in low season, and 60,000 miles for peak season. See what I mean by savings in the off-season? All material is current at time of publication, but subject to change at any time. Please check directly with sources mentioned to obtain most current information. This entry was posted in France, Paris and tagged AAdvantage, American Airlines, Delta, eiffel tower, frequent flier, luxury, Northwest Airlines, Paris, shopping, skymiles, Worldperks on January 2, 2010 by enchantedtraveler.